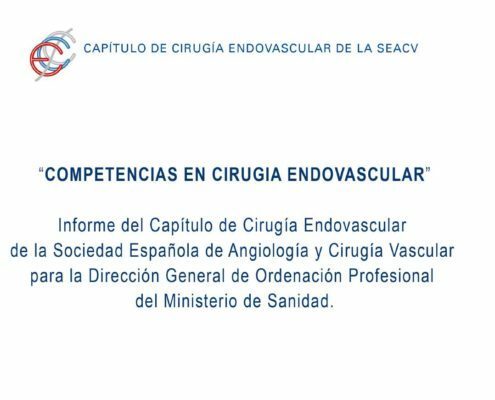 The Spanish Chapter of Endovascular Surgery renews its Board of Directors and Scientific Committee till 2021. 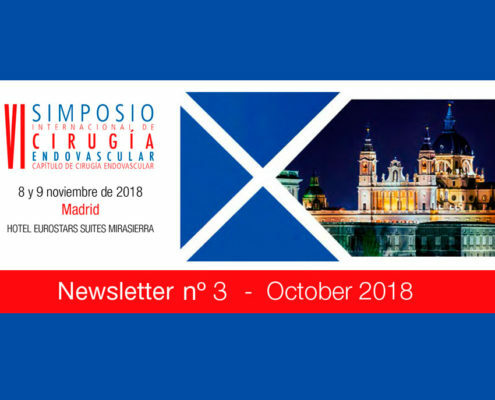 We began the new period with great enthusiasm and renewed projects. 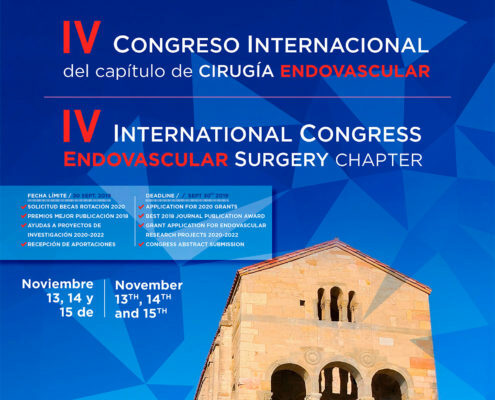 The Board is formed by colleagues and friends, all Vascular Surgeons, with experience and professional profile in its own right, all of them wanting to contribute with their projects to the common mission of the Chapter, that is to encourage and help in the development of endovascular surgery for the Vascular Surgeons of our country. 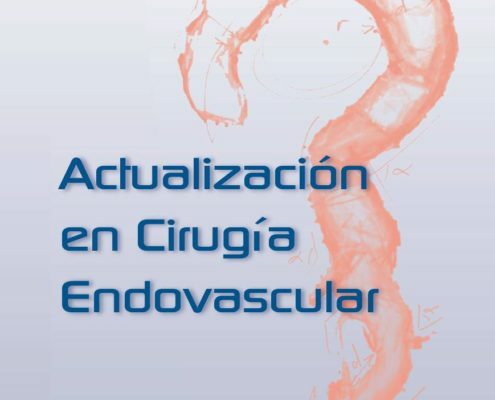 Accordingly, we have created for the very first time in our history a defined content Committees: Training, Private Assistance, Islands, Research and Quality, Radiation Protection, Website and Social Networking Sites; all of them with scope in the Endovascular Surgery. In this way, the members of the Chapter will find a working area to meet the requirements and handling requests and suggestions. 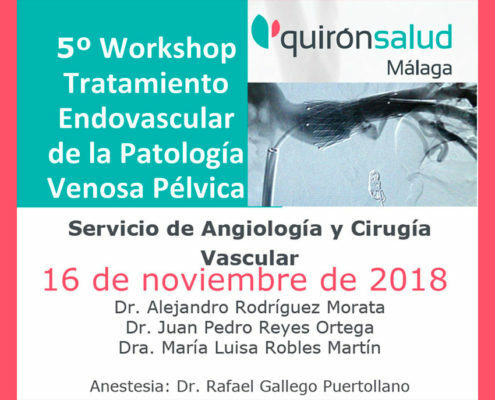 This is a project that wants to involve all Vascular Surgeons, we hope to have your support and collaboration.